Debbie Warburton is an Alzheimer’s Association veteran. She joined the Hudson Valley Chapter in January 2016 after nearly five years at the Greater New Jersey Chapter as coordinator of public policy, advocacy and volunteers. In 2017, she was named associate director of advocacy and federal government affairs for New York State. Before joining the Alzheimer’s Association, Debbie worked for the New York City Long Term Care Ombudsman Program and in a variety of other healthcare settings. 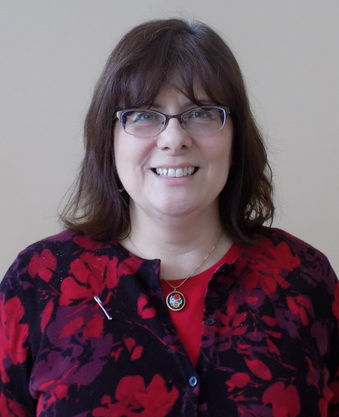 Debbie has a master of social work degree and a certificate in aging studies from Virginia Commonwealth University. Besides politics and advocacy, Debbie enjoys quilting, reading, travel and karaoke. She lives in Pearl River, Rockland County, with her husband, Bob. You may reach Debbie at the New City office at 845.639.6776, Ext. 8602, by cell at 845.394.4922 or by email at dwarburton@alz.org.